Emphasise the role technology can play in learning, and facilitate children to understand and access this role. 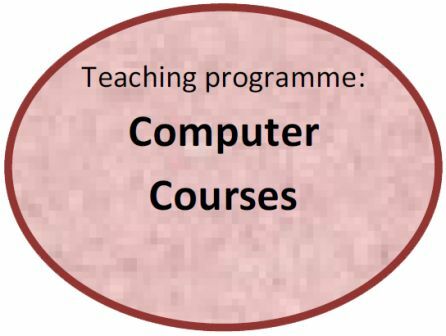 Students who have passed the course are encouraged to use the computers for skills practice and accessing internet resources at times when they are not in use by other courses. The course has gained a reputation for being a well-resourced, hands-on course which gives students real skills in handling the computers and understanding their uses. 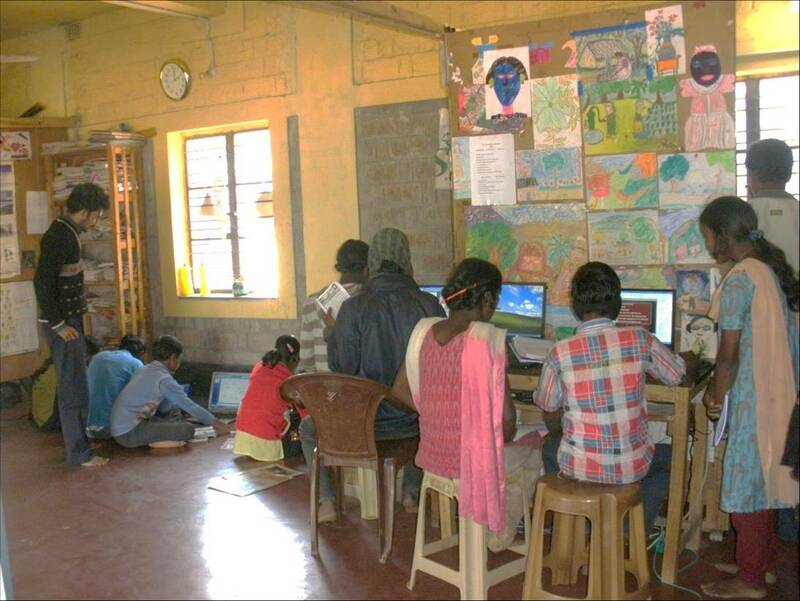 In 2012, with training from the Sir Dorabjee Tata Trust, Suchana began experimenting with integrating computer use and other technology more firmly with the school curriculum work for secondary age children. This has resulted in the Integrated Technology in Education project.